On Monday evening, a group of gunmen, believed to be ISIS terrorists, have abducted three Palestinian workers, from a tunnel on the Gaza-Egypt border. Initial reports indicate that the gunmen abducted the three workers, and took them to an area, where ISIS has a stronghold in Sinai, in Egypt. 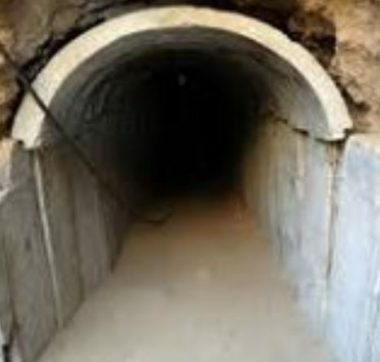 The three Palestinians, who are tunnel workers trying to provide for their families in the besieged and improvised Gaza Strip, have been identified as Hasan Jamal Abu al-Beid, Rami Jaber Nasrallah and Khaled Ziad Abu Asser. The Palestinian Interior Ministry in Gaza issued a statement confirming the disappearance of the three workers, and said that the security services have initiated an investigation into the issue.